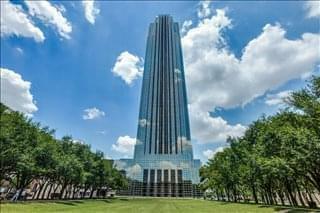 View listings for other types of office space in and around Houston. 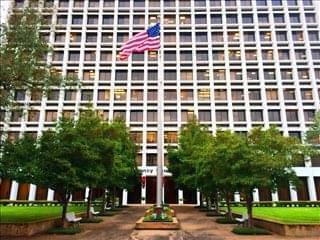 See more offices in and around Houston. 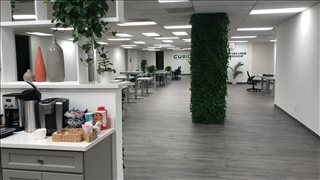 Houston is currently one of the highest amount of dedicated coworking space. 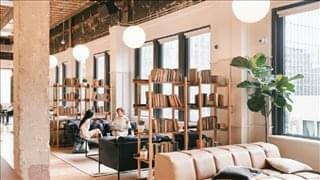 Coworking spaces in Houston are known for their affordable costs, which are in fact some of the lowest of all major US cities. 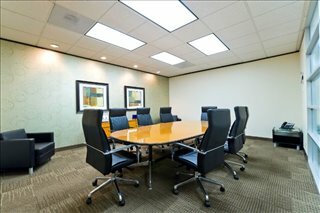 The flexible office market has certainly taken off in Houston, as it has been experiencing sustained growth for several consecutive years. 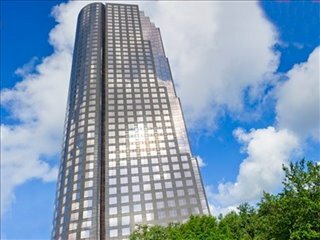 Houston is currently one of the country's top coworking locations with a total inventory of nearly 4.3 million square feet. Although this figure only accounts for 5 percent of the total local office stock, Houston's coworking options are growing fast and by 2030 shared office space is expected to reach an impressive 30 percent of the total commercial office market. 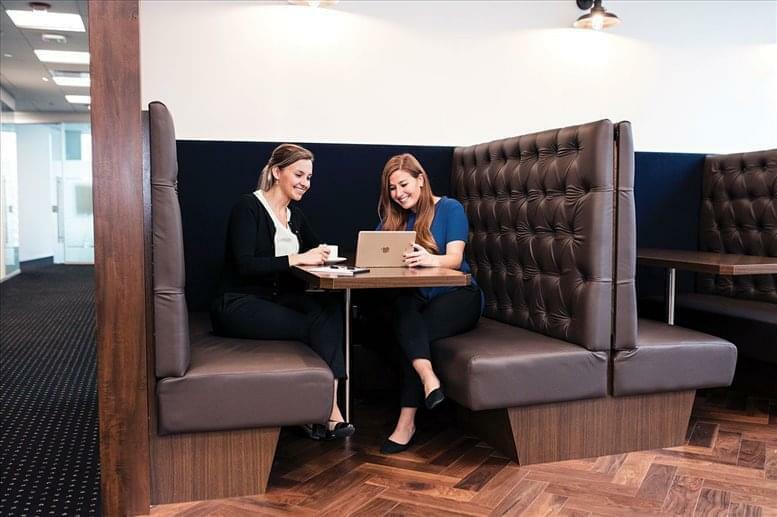 Some of the trends contributing to the expansion of the local coworking market include ongoing job creation and population growth, along with an affordable cost of living and of commercial real estate. Adding to that is the fact that Texas biggest city is recognized for the enormous potential of its creative sector, which is one of the main occupiers of flexible office space and currently employs over 180,000 professionals locally. 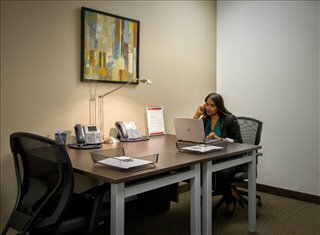 Coworking Locations:Midtown and Uptown Houston are the most popular coworking locations, although growth is also evident in areas located to the east of downtown, in Montrose, and along Washington Avenue. 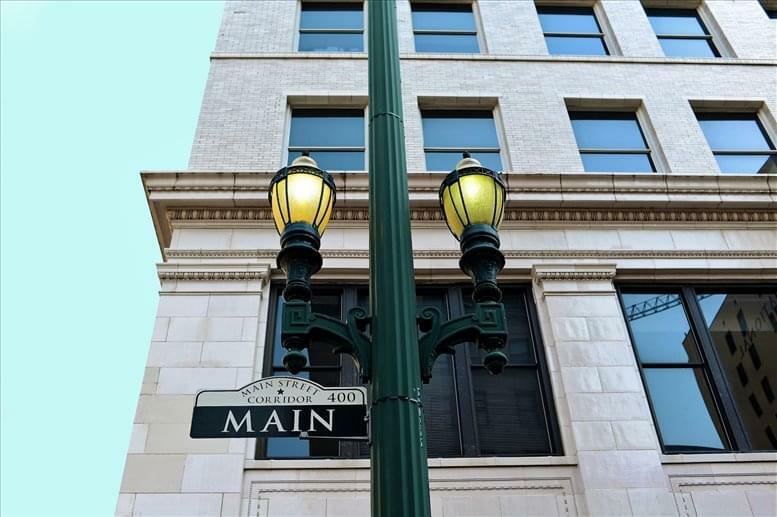 Shared Workspace Options: Houston has been attracting both large and medium-sized service providers that already operate in other markets, with new hubs opening in Baltimore Road, Westchase, the Galleria Tower and the Energy Corridor. 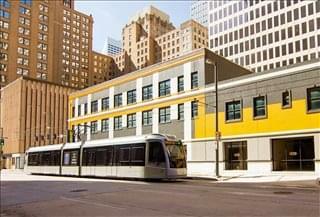 One example is Level Office with workspaces Downtown and in the Theater District. 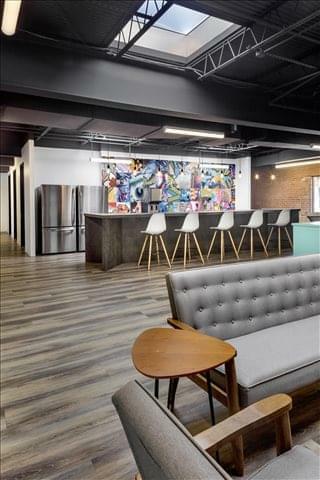 In addition, some iconic downtown buildings are being redeveloped into creative office space, and many city core mixed-use developments now include areas devoted to coworking. 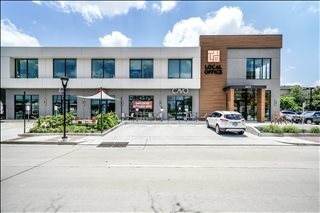 There is also a mix of small coworking hubs and campuses throughout Houston like Sawyer Yards, Serendipity Labs, Local Office on Bissonnet St in West University Place, Coworker Lab in Houston Heights and The Ranch in Spring Branch. 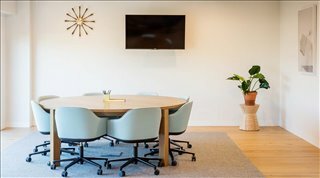 Costs of Coworking Space in Houston: Coworking spaces in Houston are known for their affordable costs, which are in fact some of the lowest of all major US cities. 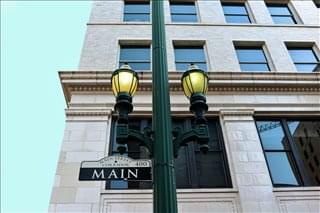 Savings can be substantial, considering that a conventional office lease for Class A space averages approximately $30 / square foot / year or more than $4,500 per person not including utilities, services, and other common expenses. 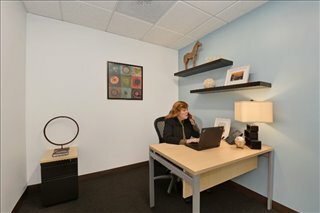 Even in suburban locations, traditional office space commands starting price rates of $25 / sq ft / year. On the other hand, coworking rates average at $1,900 / worker / year, effectively cutting costs in almost half. 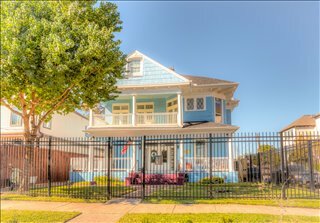 Offices.net can help you find shared workspace throughout Houston, Texas that offer coworking memberships, dedicated desks and hot desk rental as well as private offices. Most of Houston's shared workspaces include high speed internet, private phone booths and meeting space, regular upcoming events, cafes and kitchens with complimentary beverages, bike storage and much more. If you don't see what you want above give us a call on 1800 038 940. 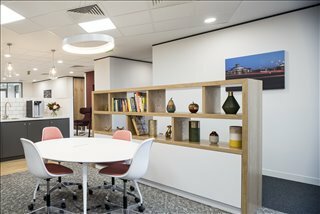 Our shared office space search service is free and our experts know the local coworking market well. 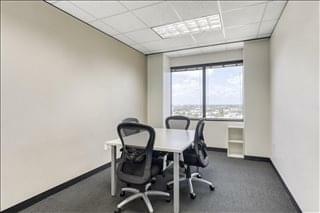 We've got Houston coworking spaces to suit every budget and requirement and we look forward to helping you find the perfect shared office space in Houston, TX.